Problems are deepening for an ambitious Chinese tech billionaire who had grand plans to expand in the U.S.
Jia Yueting, who built Chinese firm LeEco into a sprawling business empire, has had assets frozen by a Shanghai court, the company said Tuesday, confirming an earlier report in state media. The 1.24 billion yuan ($183 million) asset freeze also affects Jia's wife and three businesses affiliated with LeEco, which has been struggling for months with a cash crunch. In addition, the court froze about $2.3 billion worth of shares in a LeEco unit that is listed on the Shenzhen Stock Exchange. Forbes estimates Jia's net worth at $3.6 billion. 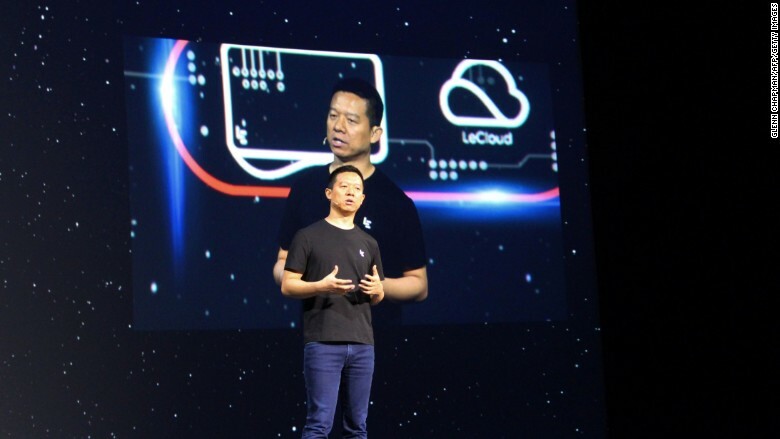 Under Jia's leadership, LeEco expanded at a breakneck pace, charging into a head-spinning array of industries, including movies, smartphones and transportation. 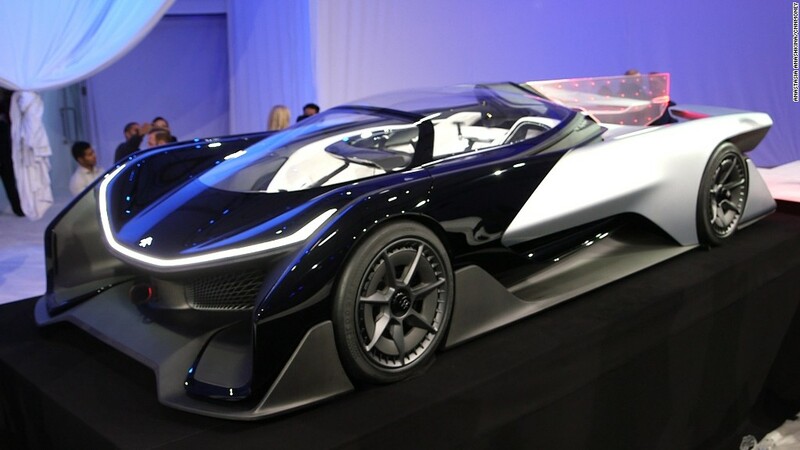 Its U.S. interests include electric car company Faraday Future and offices in Silicon Valley. During its meteoric rise, the company was dubbed the "Netflix of China" for its video streaming business, and Jia once dismissed Apple (AAPL) as "outdated." But since late last year, he's been forced to eat humble pie. In November, he admitted LeEco was running low on cash, vowing to slash his annual salary to just 1 yuan (about 15 cents at the time). Since then, the company had to abandon a high profile deal to buy U.S. electronics maker Vizio and is reported to have cut hundreds of jobs. And LeEco is still struggling. Jia said at a shareholders meeting last week that the company has been trying to pay back more than 10 billion yuan ($1.5 billion) in loans to various financial institutions since last year, according to the spokesman. Jia told investors he hoped to get the business back on track as soon as possible. LeEco's Jia Yueting once dismissed Apple as "outdated." One of its unhappy lenders is China Merchant Bank, which asked the Shanghai court last month for the asset freeze. In a statement, China Merchant said the business risks between the bank and LeEco "are still under control at this stage, and friendly negotiations will be considered." "The company's top management team is in close communication with relevant financial agencies ... in order to solve the debt issues as soon as possible," LeEco spokesman Chen Xuanyi told CNNMoney on Tuesday.